Hello book lovers! Forgive me for being behind on posting this months book club selections! I'm still getting myself organized. I am planning to start dedicating two nights a week to blog planning to make sure I have things ready to go when I need them. I even planned to take my own pictures for this post, but alas, I am a slacker so I went to good old Tumblr to help me out. 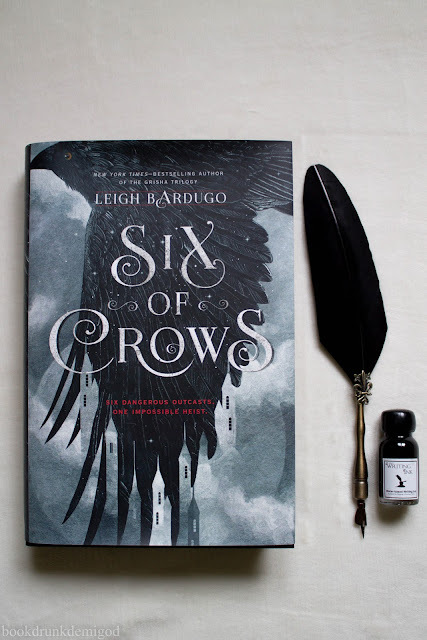 This month we are reading Six of Crows by Leigh Bardugo and Carry On by Rainbow Rowell. Both of these are new releases and books that we are really excited about! I'm also hoping to fit in some spooky books to get in the Halloween spirit. October and Halloween are some of my favorites so I binge on horror more than I do during the year! 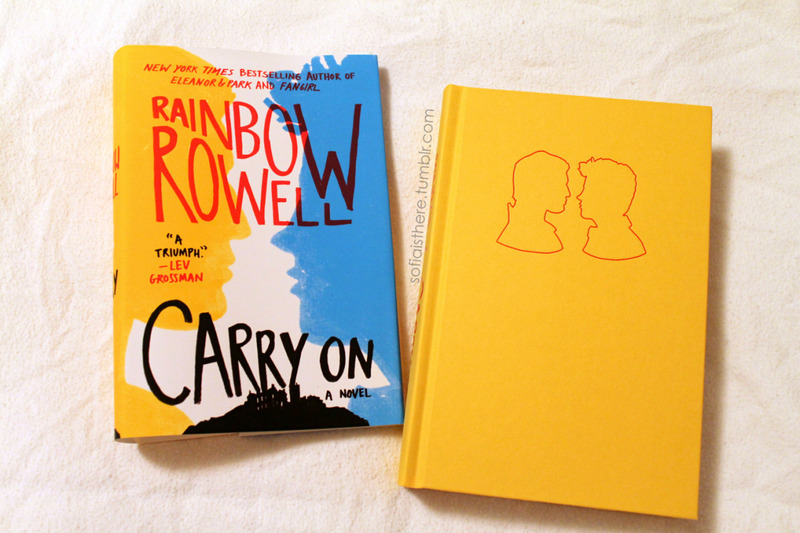 If you decide to check out either of these books, please let us know! 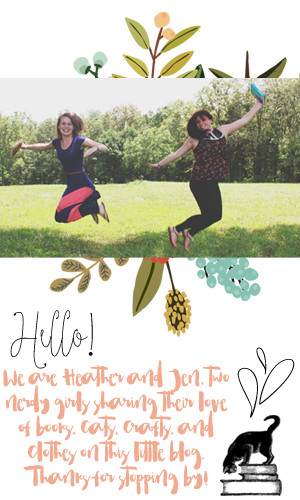 As always, we would love to chat about anything book related.